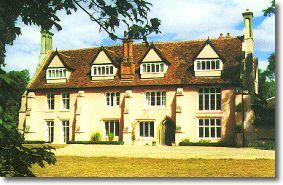 Clare Priory, founded 1248, is the mother house of the Augustinian Friars in Britain. The Friars returned in 1953. The religious community of Friars and lay people provide religous retreats, both day and residential; and the priory is the Town centre for local Catholoics. The grounds and ruins are open to the public.